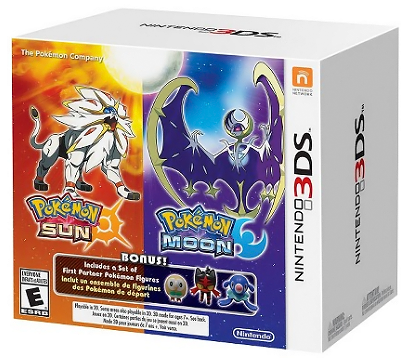 Target just announced a Sun and Moon dual pack! 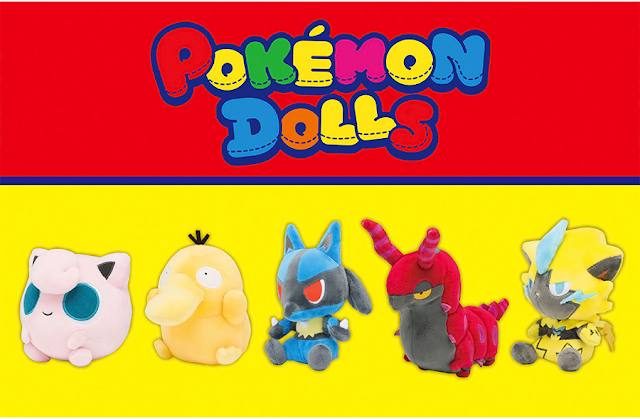 It includes three bonus figures of the starters. 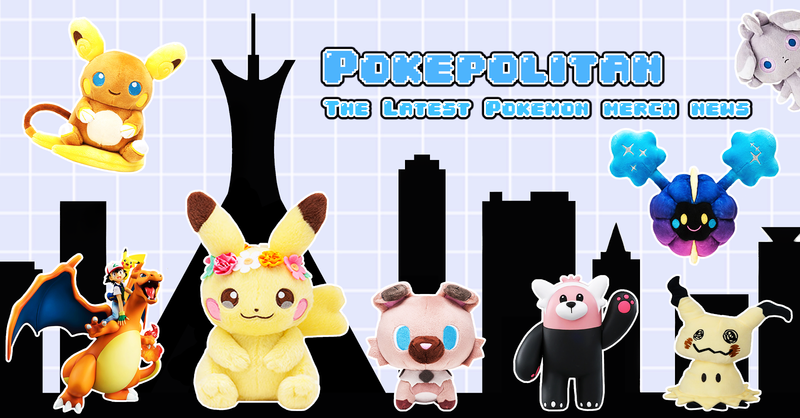 It costs $79.99.